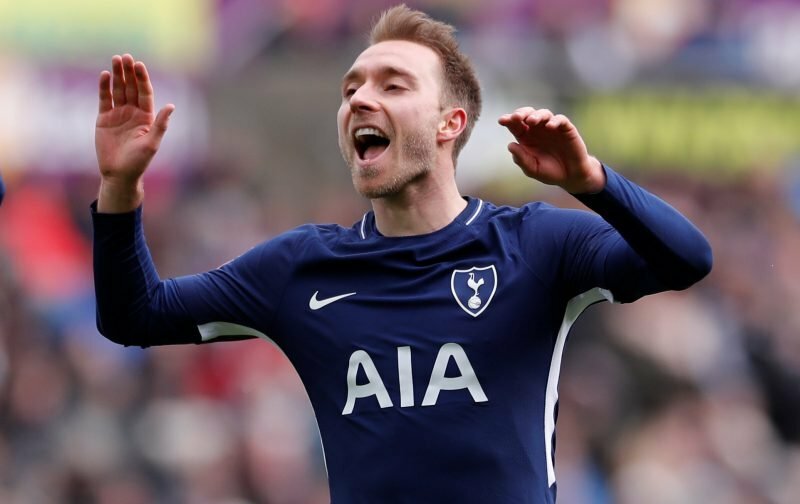 Barely a day goes by on Tottenham Hotspur newsfeeds without midfield attacker Christian Eriksen being linked with a move away from the club and the words Real Madrid usually follow. The 26-year-old has been in great form for us this season, scoring six times and assisting many more (eight) in his 26 games so far in the season of 2018/19. 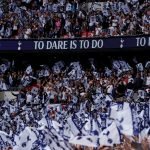 With Eriksen figuring hugely on the rumour mill with the January transfer window now open, Danish outlet BT have him talking about the speculation, and not only does he flatly dismiss it and state that there’s ‘nothing in’ the Real Madrid speculation as far as he’s concerned, he also commented that both he and Spurs know what they ‘want’ and that talks on a new deal have been progressing nicely behind the scenes. Music to most fans ears I would imagine and whilst some will think Eriksen would say that, or he’s simply saying the right things, for me if there was more to the speculation, he wouldn’t have been that categorical. If Eriksen signs an extension, I am handwriting a letter to Daniel Levy, congratulating him on trying to build a perennial winner.